1550nm 80km transceiver module. 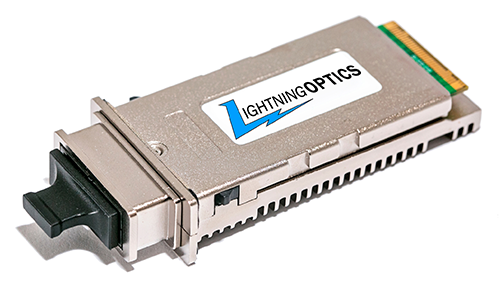 Provides a low cost high-performance connection. LightningOptics.com is a division of Virtual Graffiti Inc, an authorized LightningOptics reseller.